Photo Credit: CEO David Frerker. 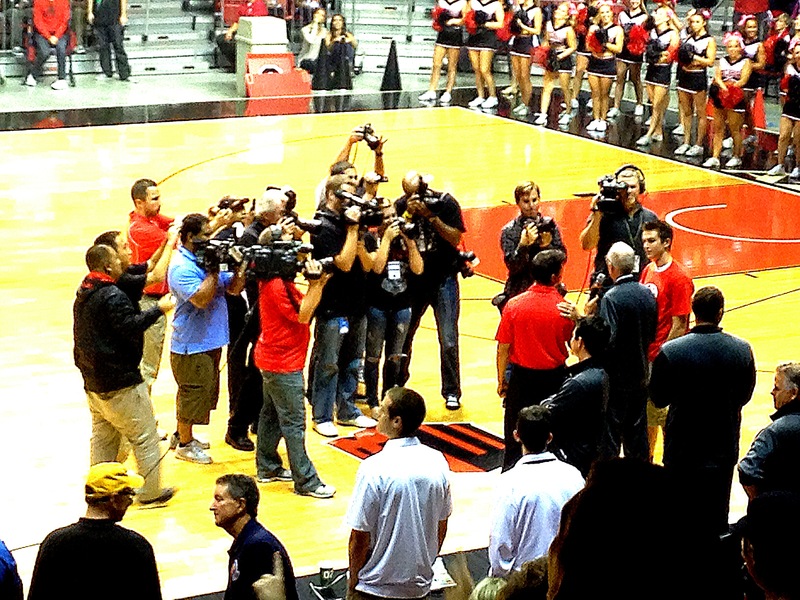 San Diego State Men's Basketball coach Steve Fisher addressing the media during midnight madness. This is a fast 15 minute Podcast in which Eric and I went off script. We talked about all the main San Diego Sports, NBA Finals and much more!